This set of 6 assorted sparkly hearts are extremely versatile and lots of fun! Brighten up your cakes with a fun addition of a heart cake topper. They can be used on individual cupcakes or large celebration cakes. 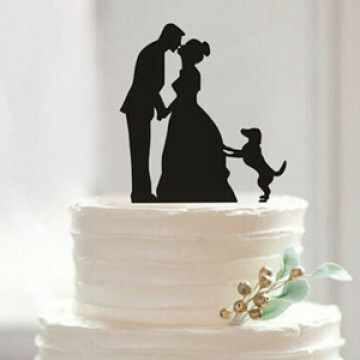 These lovely cake toppers will add a special touch to make your cupcakes sparkle. Glittery, romantic, and perfect for your sweet treats. 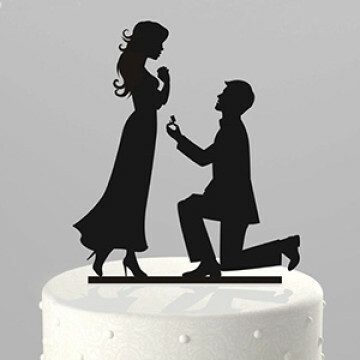 Celebrate that special occasion with these lovely "Love" inspired cupcake toppers. Perfect for bridal showers, engagement parties and more. These topper are great touch to your cakes at the dessert counter at any occasion, Wedding, Proposal, Bridal shower or Birthday! Celebrate love with your family and friends and dream about your life long journey ahead, as husband and wife. 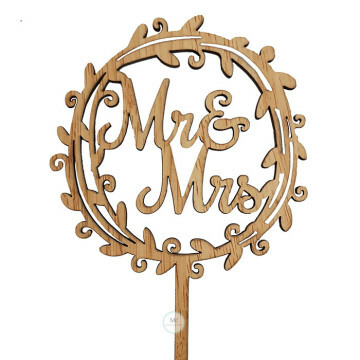 This gorgeous rustic wood cake topper makes a perfect topper on your wedding cake. Celebrate love with your family and friends and dream about your life long journey ahead, as husband and wife. 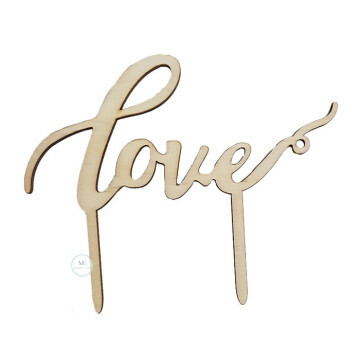 This gorgeous rustic wood cake topper expresses what is most important to you with one simple and romantic word; LOVE. 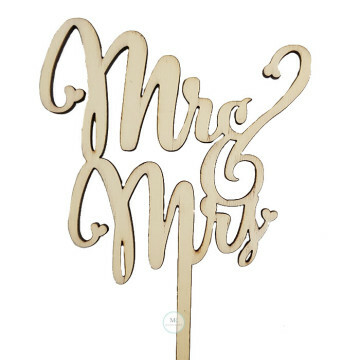 This love cake topper is the perfect addition to any wedding cake! It tastefully adds the finishing touch to your gorgeous wedding or engagement cake. 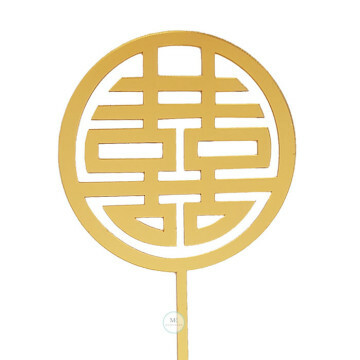 This Double Happiness Acrylic cake topper is the perfect addition to any wedding cake! It tastefully adds the finishing touch to your gorgeous wedding or engagement cake.